Want to join in? Get some coins! We ask for a minimum donation of $10 (USD). This helps us cover our costs of 5 coins, packaging, and shipping. Don't have access to funds? No problem! To get your own coins please check the bottom right of this page, leave us your contact information so we know where to send the coins - and then simply wait for them to arrive. If you don't have access to funds to pay – ask us about the Community Treasure Chest: This is where people can donate to help others receive coins! Want to donate to our Community Treasure Chest? Any funds donated will be used to supply others with coins (if they are unable to pay for shipping). Want coins of your own? 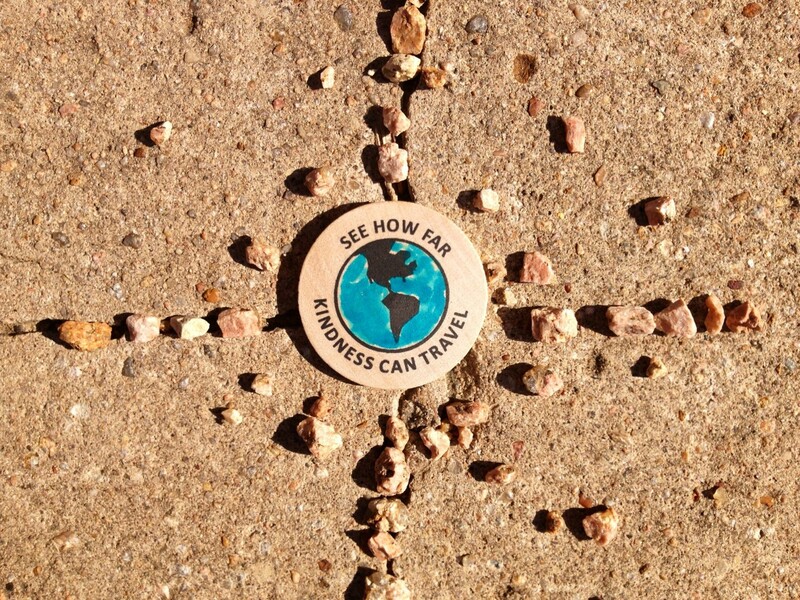 If you are in the United States we can send you 5 coins/nickels of kindness for $10.00 USD. If you are international, then the cost is $14.00. Please click the button below to make a donation, be sure to click 'add special instructions' before you confirm if your delivery address is not the same as your paypal address! 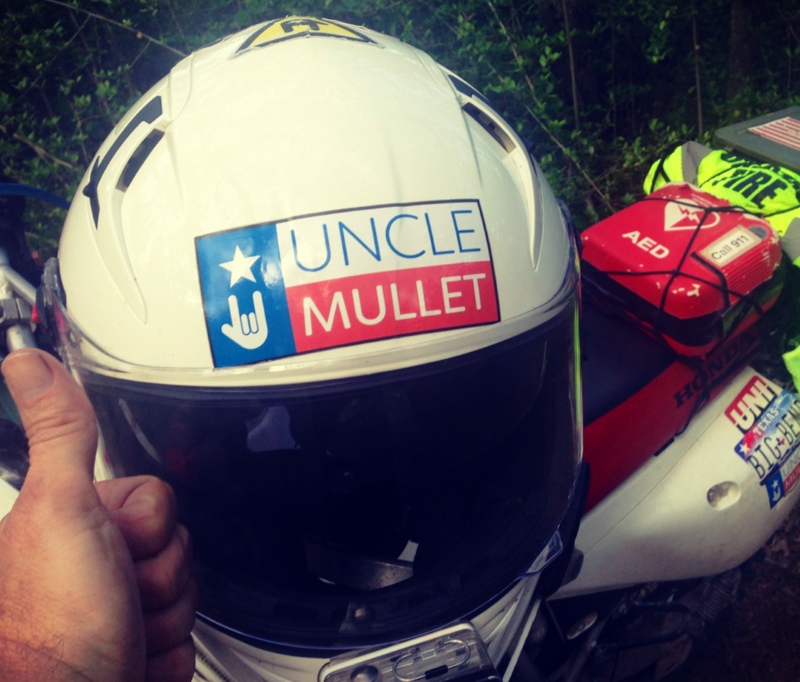 Uncle Mullet Stickers now available! Uncle Mullet stickers are Here! 2x5 form fitting, anti-bubble, 3-M brand stickers for only $5.00 USD each.